We provide you with quality building materials at competitive prices, while still offering you unparalleled customer service. Whether you are a contractor in need of multiple supplies or a residential customer looking for your remodeling needs, Miller's Building Supply is here to help. 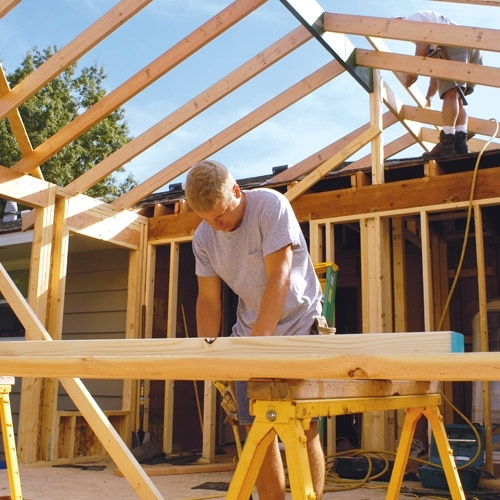 Remodeling your home or planning to build a new home? Miller’s Building Supply has the products you need to finish your job completely and on time! Builders and remodeler’s come to Miller’s for quality products and the knowledge to back the products we sell and have been doing so for over 30 years. Miller’s continues to be a leader in not only providing quality products, but also providing new and innovative products that are being introduced to our industry. *Atrium Window: There will be a 4-6% increase on Atrium Window starting on February 12th. The increase will be 4-6% and is due to the continued increase in labor and raw material costs.